Congratulations Team Stronghold Engineering on our amazing achievement. 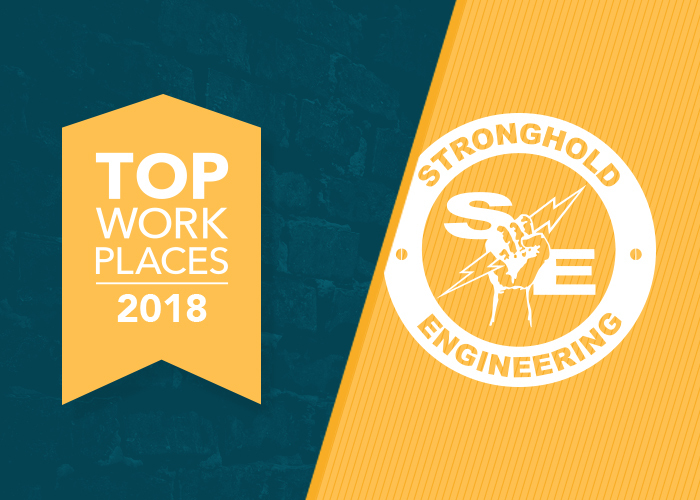 Thank you to every employee for living and breathing our core values that has made Stronghold Engineering one of the top work places in the Inland Empire. The Press-Enterprise created this award in 2014 to give employees the opportunity to nominate their employer as one of the best work places in the Inland Empire. In 2015 Stronghold Engineering finished in the top 10 and this year we were awarded 2nd Place in the Midsize Company category. 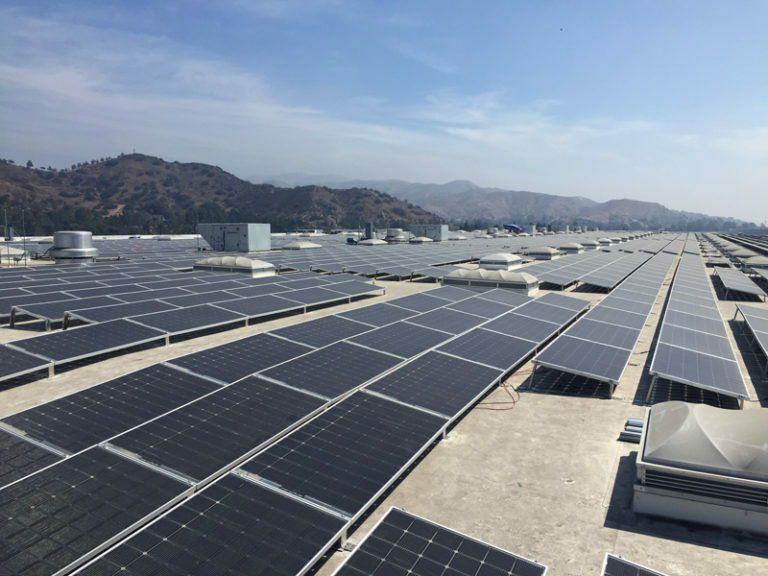 We are extremely proud of our teams’ success and we look forward to continually being one of the best work places in the Inland Empire.